Casa Mira View is a large residential project of approximately 2000 multi-family units currently under construction in the area north of Mira Mesa Blvd (north of Best Buy and the park and ride) between Westview Parkway and I-15. 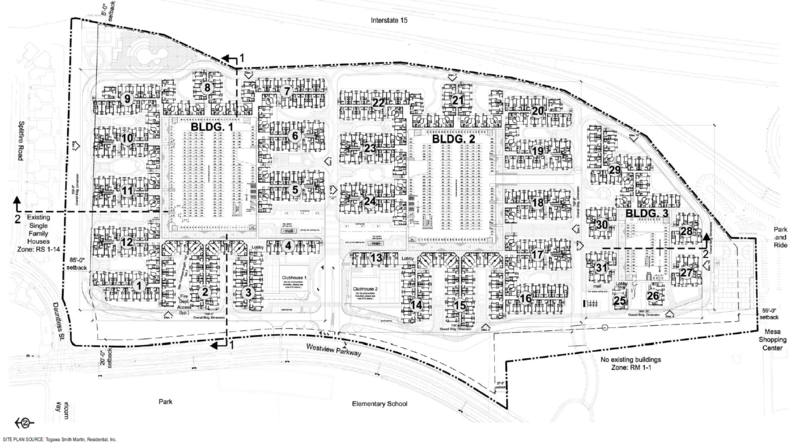 The project was approved by the Mira Mesa Community Planning Group at the July 2008 meeting. Public notice, transcript of scoping meeting and comment letters.